BRUNSWICK COUNTY, NC (WECT) - The Brunswick County Sheriff’s Office has arrested a Supply man accused of accepting money for jobs and not following through with the work. 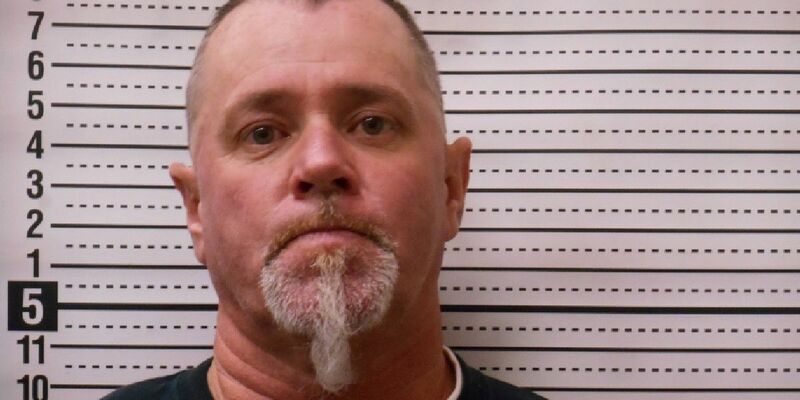 Richard Wayne Buffkin, 45, surrendered to deputies Wednesday morning and is charged with three counts of obtaining property by false pretense. He was booked into the Brunswick County Detention Center under a $20,000 bond. Buffkin was reportedly doing business as East Coast Roofing. Arrest warrants indicate there were three victims who paid Buffkin a total of $11,500 for work he never started.